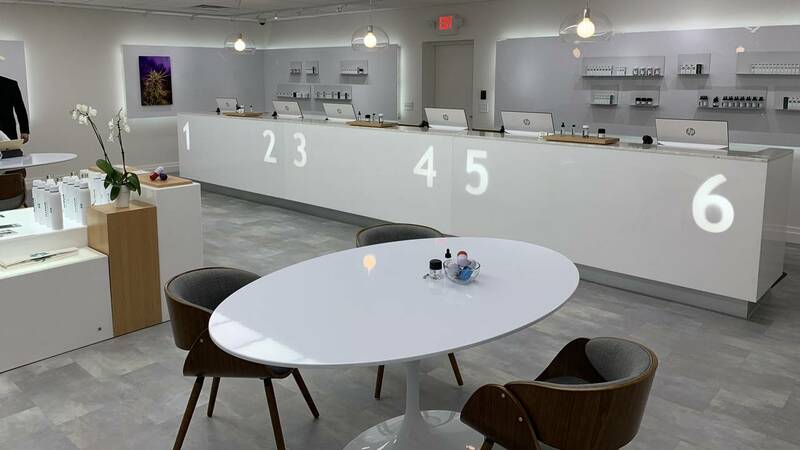 NORTH MIAMI BEACH, Fla. - A Wynwood-based medical marijuana company opened a new dispensary in North Miami Beach this week, the first in a five-store expansion in Miami-Dade County. Knox Medical, which operates seven other dispensaries in Florida, gave the public a tour of its newest shop Saturday in the 100 block of Northwest 167th Street. Stores in Kendall, Cutler Bay and South Beach are expected to open this year. A Coral Gables location is planned for 2020. Florida voters approved medical marijuana in 2016 voter referendum, but its implementation has been hamstrung by opposition from state lawmakers and lawsuits. Newly elected Gov. Ron DeSantis has pledged to revisit the state’s approach to medical marijuana. This week, DeSantis said he wants the Legislature to overturn its ban on smokable forms of medical marijuana. The previous administration of Gov. Rick Scott had been involved in protracted legal battle to defend the ban. The Legislature also limited the number of dispensaries the state can approve. 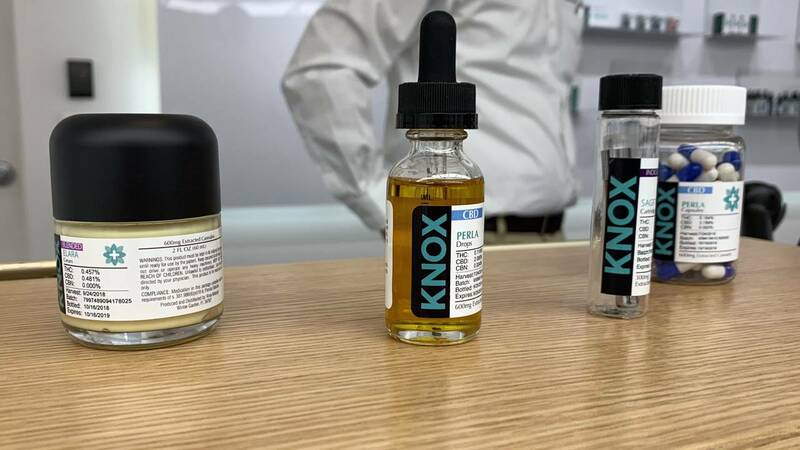 Jose Hidalgo, the CEO of Knox Medical, said ending the ban on smokable marijuana will allow the company to further expand its presence in Florida. Knox currently offers patients vaporizing oils, tinctures, pills, suppositories and topical creams. While Knox operates dispensaries across the country, the North Miami Beach location is the company first in Miami-Dade County. "As a company firmly based in Miami, it feels great to be coming home," Hidalgo said. "To open this location in our backyard is a great achievement for us."